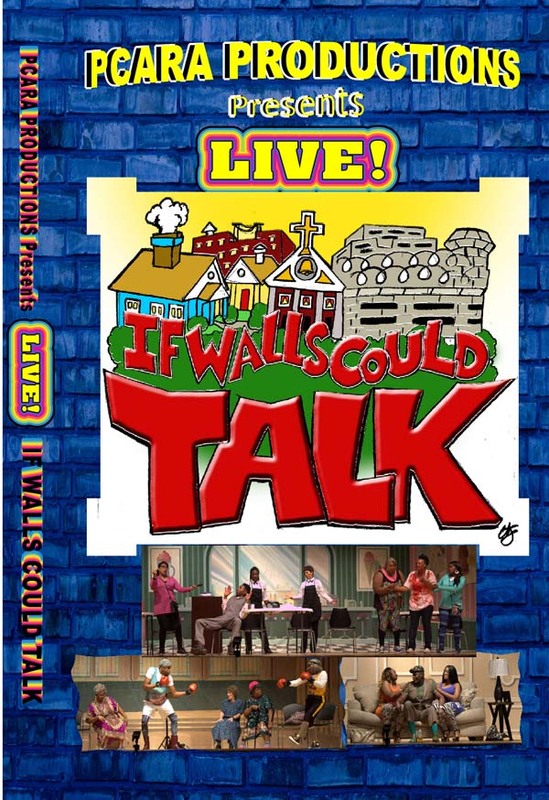 If Walls Could Talk | If Walls Could Talk is a gospel comedy stage play that takes a look at the funny, and not so funny, secret and sinful things that Christians do behind closed doors. 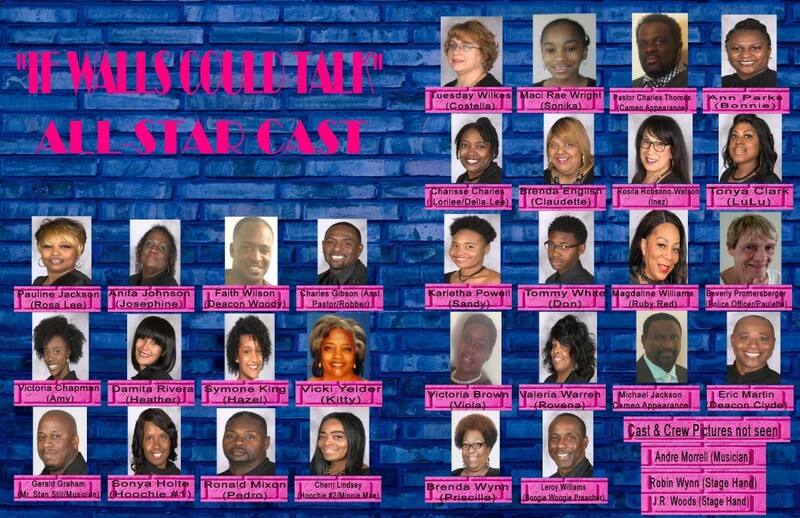 “If Walls Could Talk” is a gospel comedy stage play that takes a look at the funny, and not so funny, secret and sinful things that Christians do behind closed doors. So sit back and get ready to hear and see the unseen!